Located just minutes from Colonial Williamsburg and Water Country USA, the Country Inn & Suites Williamsburg East (Busch Gardens), VA, offers traditional accommodations near top area attractions. Guests can enjoy complimentary Wi-Fi, on-site parking, daily hot breakfast, 24-hour cookies and coffee in the lobby, an outdoor pool, access to on-site fitness and business centers, and more. Complimentary 24-hour coffee and cookies available in the lobby. Offers quick access to Busch Gardens, Water Country USA, and other nearby attractions. 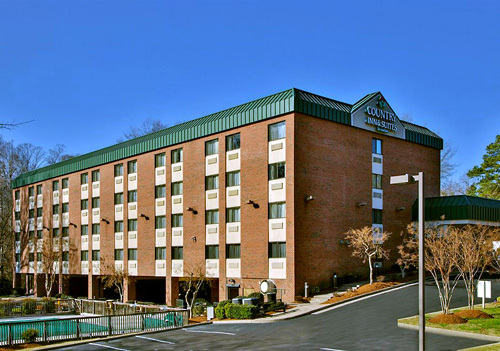 Country Inn & Suites Williamsburg East (Busch Gardens Area) is located in Williamsburg, close to Bassett Hall, Williamsburg Courthouse, and Governor's Palace. Nearby points of interest also include Water Country USA and Busch Gardens Williamsburg. 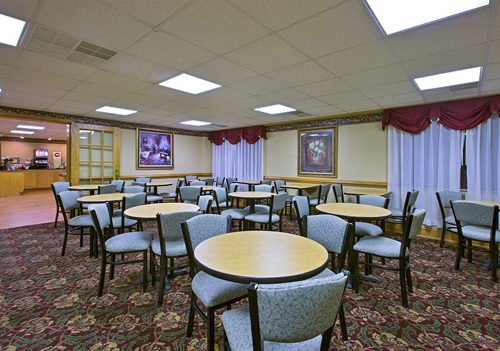 Country Inn & Suites Williamsburg East (Busch Gardens Area) features a restaurant. 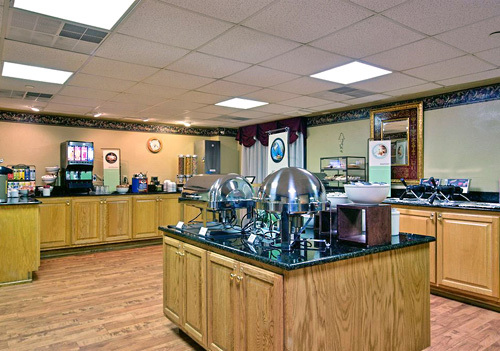 The hotel serves a complimentary hot and cold buffet breakfast each morning in the breakfast room. 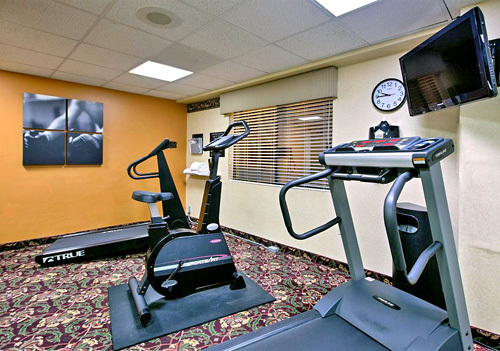 Recreational amenities include a children's pool and a fitness facility. 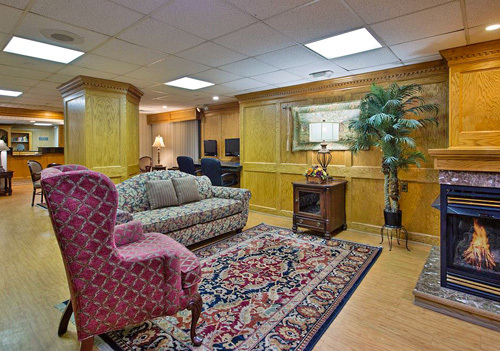 This 3-star property has a 24-hour business center and offers a meeting/conference room. Complimentary wireless Internet access is available in public areas. This Williamsburg property has 37 square meters of event space. Self parking is complimentary. 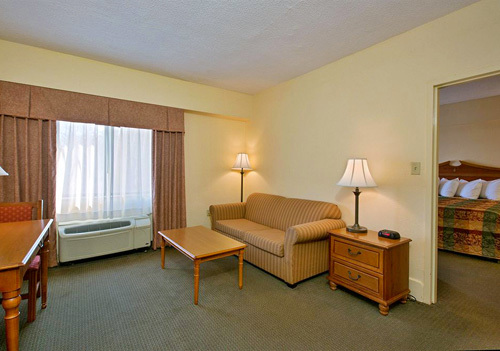 Additional property amenities include an arcade/game room, tour/ticket assistance, and laundry facilities. This is a smoke-free property. 88 air-conditioned guestrooms at Country Inn & Suites Williamsburg East (Busch Gardens Area) feature coffee/tea makers and complimentary weekday newspapers. Beds come with signature bedding. Bathrooms feature shower/tub combinations, complimentary toiletries, and hair dryers. Wireless Internet access is complimentary. 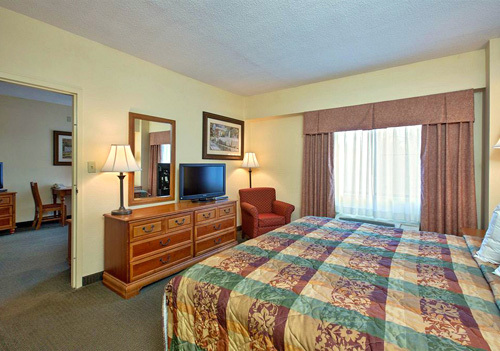 Guestrooms offer phones with voice mail, as well as free local calls (restrictions may apply). Premium cable television is provided. Also included are windows that open and blackout drapes/curtains. Guests may request refrigerators, extra towels/bedding, and wake-up calls. Housekeeping is available daily. Minimum check-in age is 21. You must present a photo ID when checking in. Your credit card is charged at the time you book. Bed type and smoking preferences are not guaranteed. Your reservation is prepaid and is guaranteed for late arrival. The total charge includes all room charges and taxes, as well as fees for access and booking. Any incidental charges such as parking, phone calls, and room service will be handled directly between you and the property. 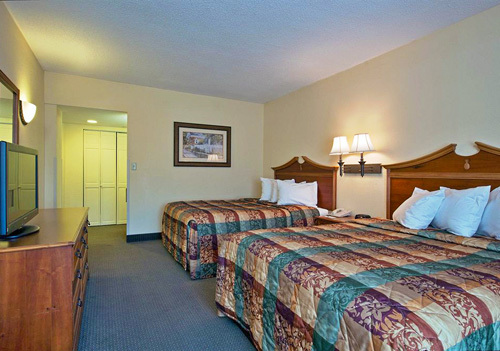 The hotel offers 88 guestrooms. Yes. Guests may use the WiFi connection free of charge. Rollaway beds are available for $15 per night. Cribs are offered complimentary. No. This is a smoke-free hotel property. Does the hotel offer onsite parking? Yes. Guests may use the self-parking lot onsite free of charge. What does the continental breakfast include? Refrigerators are available upon request.